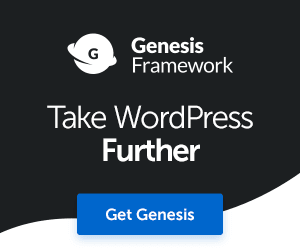 This post about Domains is second in a series about Building Your Site with WordPress. When you have a product to sell, an idea to spread, or a cause to promote, then one tool you should use is a dedicated website. 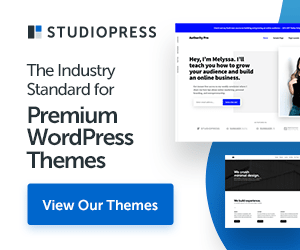 The purpose of this article (and the complete series of posts) is to explain how to build a WordPress website… step-by-step. First of all, it's about more than your domains. What is a Web Property? When you own a website, you control a piece of digital “real estate”. Let’s call our websites ‘Properties’ because there are similarities between real estate and web properties. Your website is normally a digital property you own and control completely. It’s a website, a blog, forum, podcast, or possibly a video channel you use to promote your stuff. You are the king of the castle. You invest in the infrastructure. You call the shots. You’re responsible for the results. 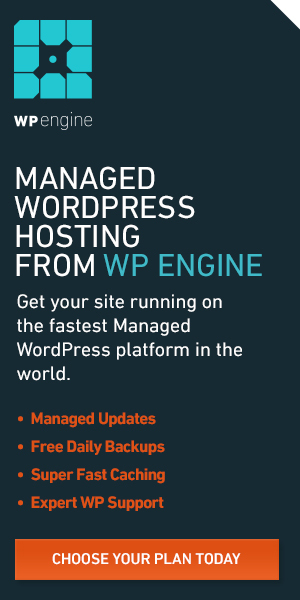 Ditto for sites that offer free hosting, WordPress.com or other free blogs, etc. These sites make money by showing ads to the people who come to your site. You don’t have too much to say about the ads they show. They could even show an ad for your competition. The reasons to own your own web properties are obvious, right? What follows is background information, but we've got to start somewhere. If you’re starting out, just know it pays to know how the pieces all fit together and some of the jargon as you build your digital home – your website. If you’re an intermediate or advanced user, hang on… it's always good to review the basics. One of the first things people notice about your website is your domain name, be sure you’re choosing a good one. Choosing the right domain name for your business may make the difference between being profitable or not. Computers connected to the Internet use domain names to identify and find specific websites. 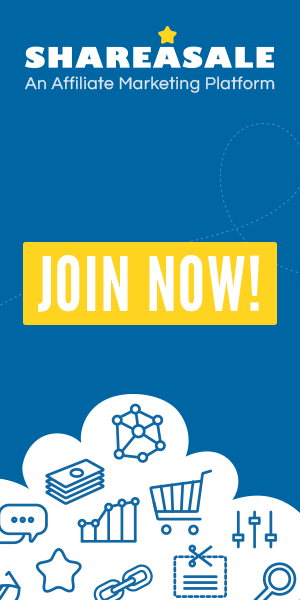 Each domain name is unique and registered to only one person/organization. Domain names are assigned to an IP (Internet Protocol) address. The IP address is numerical. IPv4 is made up of four sets of numbers (0 to 255) separated by periods. Since it’s easier for humans to remember names vs. numbers, the Domain Name System (DNS) was created to link the domain name (words/letters) to an IP Address (numbers) so the website can be found on Web Servers at an Internet Host. Like your home’s physical address, a domain name allows people to find your website easily. 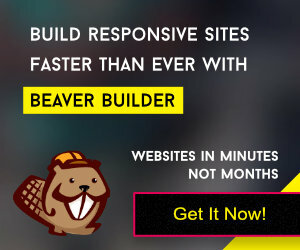 Since you want visitors to come to your site. Domains make it easier for people to find your web property. Your domain name should be chosen very carefully. Just like your company name, logo, or phone number, your domain name has marketing value for you. Rand Fishkin says it better than I can in this post: 8 Rules for choosing an effective domain name. Today, there is literally more than a billion domain names in the registry. According to Internet Live Stats, there are more than a billion websites online. Note they also report that about 75% of the billion sites are not active. They are parked domains or inactive for some other reason. From one single website starting on August 6, 1991, to well over 250,000,000 active websites now… Talk about an idea that caught on! In fact, the Internet ran out of space in the summer of 2015. The good news is they have added more room. Early on, 4.3 billion addresses were thought to be enough space, so IPv4 (Internet Protocol version 4) was made to handle that number of internet addresses. Now in addition to desktop and laptop computers, there are tablets, smartphones, digital devices of all kinds, and coming soon, The Internet of Things. This requires a bigger address book. IPv6 is it. It uses a more complex address so there is space for 340 undecillion addresses. That’s 340 followed by 36 zeros. How Do You Find a Unique Domain Name? 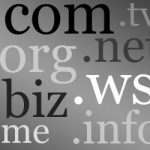 It can be difficult, but recent additions of new top-level domains are helping. To get it right, you’ll still have to put your thinking cap on. A DotCom is still what many users default to when they think about going to a website. That’s followed by .org and .net. For now, if you can find a .com that works for you, buy it. Recently, many more top-level domain suffixes have been made available to use. There is .guru, .android, .bank, .creditcard, .fish, .marketing, .yoga, .zero and many, many more. 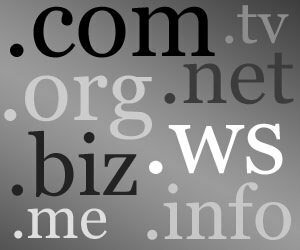 See a complete list of top-level domains here. The SEO community breathed a sigh of relief when Google announced it treats all top-level domains equally for search purposes. Using a domain name search can make finding just the right one a lot easier. All domain registrars have a domain search on their websites. All of them tell you if a domain name is available for use. Most of them will offer alternatives too. However, not all registrars offer every top-level domain for sale. A caveat is needed here. You should avoid domains that are an exact match for the keywords you want to rank for. Here’s Neil Patel’s take on finding a domain from this post in Search Engine Journal. “Back in the day—2012 to be exact—Google noticed that a lot of websites were trying to improve their SEO by choosing exact-match domains. Back then, if you wanted to rank for “cheap Nokia phones,” no problem! You would just buy the domain, www.cheapnokiaphones.com, for a few bucks, and presto! You would win first-page ranking. No backlinks. No quality content. Just raw SEO power! And in a nutshell, that ended that! How Are Domain Names Structured? 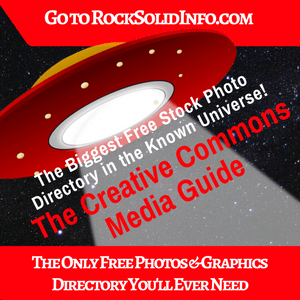 The 'rocksolidinfo' part is called a second or mid-level domain. It’s the part you get to choose. The “.com” suffix is known as a top-level domain (or occasionally the domain extension). The 'http://' or 'www.' represent machine names. There is often confusion between the terms Domain Name, IP Address (IP), and Uniform Resource Locator (URL). First, Domain Names and URLs are different. They mean different things. Let me explain the differences. A domain name is only part of a URL. 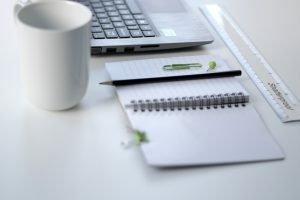 The URL is much more detailed than a Domain Name, commonly including the specific page address, folder name, machine name, and protocol language. The domain is rocksolidinfo.com. See the difference? Keep in mind Domain Names and IP Addresses are not the same. Domain Names are like nicknames. They’re meant to be easily remembered by humans. The actual technical address of a website is its IP Address, which is a number. If you know the numbers, you can enter them into a browser’s address field, hit enter, and the web page represented by that specific number is shown to you. A Domain Name Registrar is a company, accredited by a private non-profit corporation known as the Internet Corporation for Assigned Names and Numbers (ICANN). ICANN is responsible for assigning domain names and managing the Domain Name System. The Registrar is the agent between you and ICANN. Most domains are relatively inexpensive. There is a secondary market for aged or premium domains. Some of these domains have sold for hundreds of thousands of dollars. Google is also in the business of selling domains. This makes a lot of sense when you think about it. Next, let’s talk about how to host your domains. If you found this post helpful, please comment and/or share it on your favorite social media site. To make it easy, here’s a link you can share https://www.rocksolidinfo.com/dom10. Notice How Fast This Site Is?